Download your PDF copy today for only $5.95. 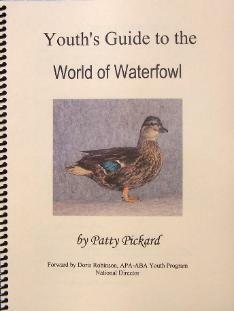 waterfowl breeder should have a copy of this book in their library. teaching as well as learning about our waterfowl feathered friends. this book in his or her library.